Strong interest in a career in the chosen open intern. Minimum last year overall grade is good. Record of Extra Curricular Activities. English language proficiency is Very good. Very Good Computer skills (Microsoft office). Very Good Communication Skills & Re-presentable. 1- Operations — (Engineering Discipline: Petroleum, Marine, Mechanical and Electrical). 2- Maintenance — (Engineering Discipline: Mechanical and Electrical). 3- HSE — (Engineering Discipline: Mechanical, Electrical and Marine). 4- Human Resources — (Business Discipline). 5- Client Care (Engineering Discipline: Petroleum, Mechanical and Electrical). 6- Quality and internal Audit (Business Discipline). 7- Finance (Business Discipline: Accounting Major — English Program). 8- Public Relations (Business Discipline: Marketing and PR Major). 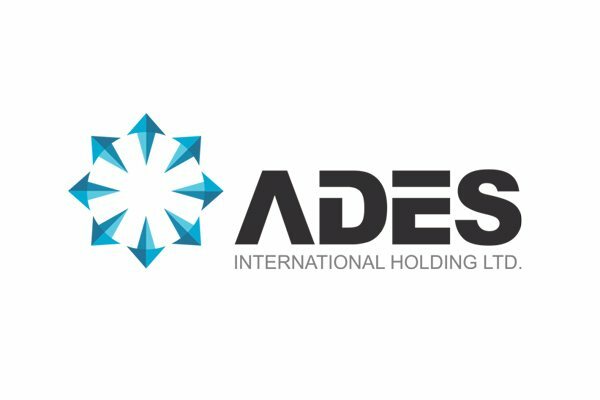 Applicants should submit a resume that details their relevant work / educational experiences, cover letter stating their interests / qualifications and the internship they are applying for to mail address "Internships@adesgroup.com". All applicants must state the name of department in the subject line of the email. (ex: 2017 Internship — Name of Department).